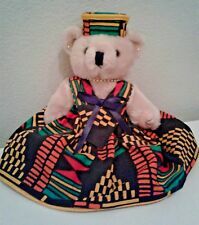 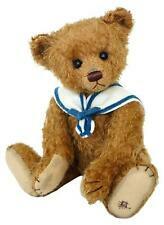 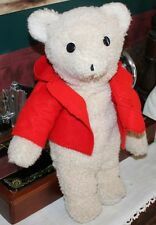 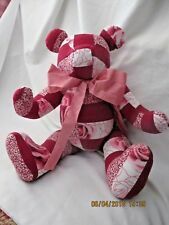 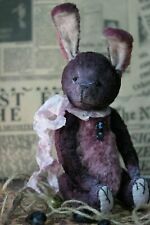 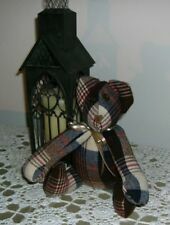 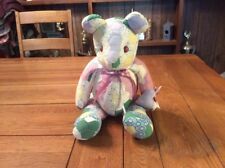 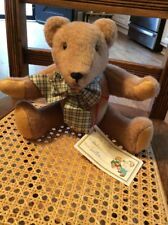 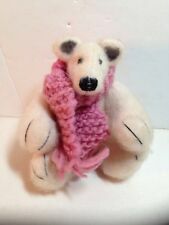 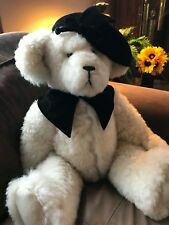 Save handmade teddy bear to get e-mail alerts and updates on your eBay Feed. 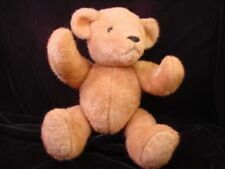 Unfollow handmade teddy bear to stop getting updates on your eBay Feed. 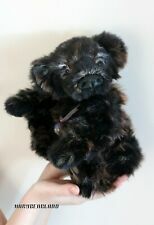 Teddy Bear Handmade by Mother Grimm Bear "Antoinette"
Handmade OOAK Blonde Mohair Jointed Teddy Bear Roly Poly Plumbkin 5"
Vintage Handmade Teddy Bear Mink? 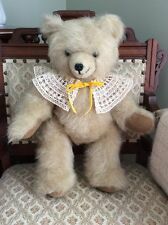 Vintage Handmade Teddy Bear 18"
CASSNER handmade Long Hair Teddy Bear artist Chris Cassner~PA~BEANS Weighted 11"
Tan Furry Teddy Bear 18" Jointed Handmade OOAK by artist Mildred Purgason CUTE! 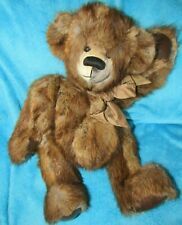 9 inches. 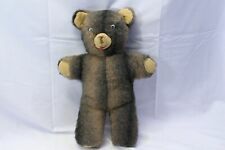 Brown Teddy Bear Handmade on Genuine Baby Alpaca Fur. 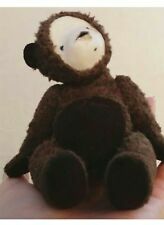 Stuffed Animal.